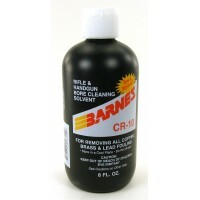 Departments : Barnes CR-10 Bore Cleaner 2 oz. 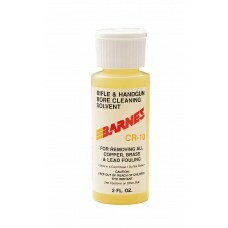 Barnes specially formulated 2 oz. 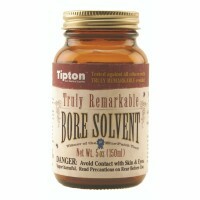 CR-10 Bore Cleaning Solvent effectively removes copper, brass and lead fouling. This aggressive bore cleaner quickly loosens and lifts heavy copper deposits left by jacketed bullets as they pass through the bore. Leaves rifling clean for better accuracy and longer barrel life. 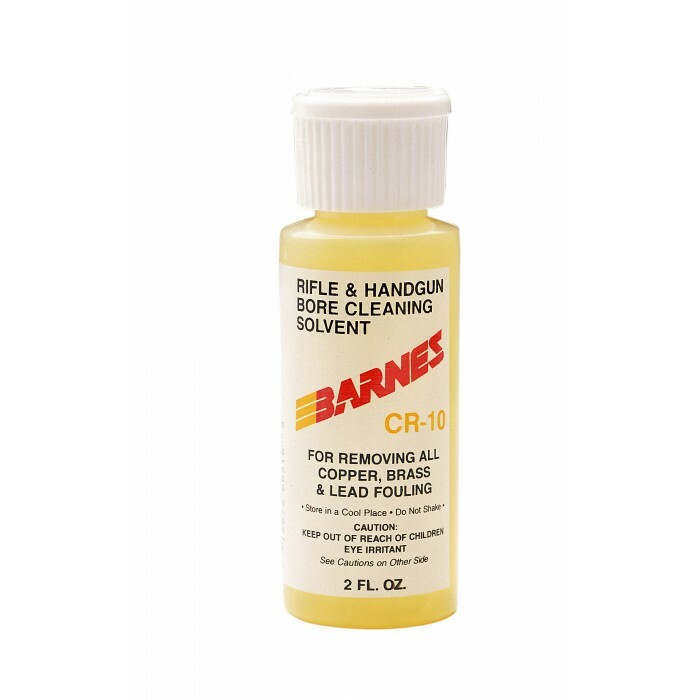 CR-10 bore cleaner is non-corrosive and won t harm barrels. CR-10 along with most other copper cleaning solvents, contains ammonia to remove the copper. Ammonia attracts moisture, which in turn causes the clean steel to rust very quickly. 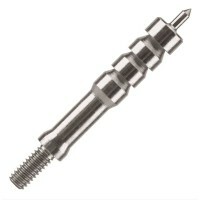 Barnes has tested barrels submerged in CR-10 for 18 months without any damage to the barrel. An oil patch is recommended after cleaning to prevent the rust process.